The theme for the 2017 celebration, organized by the Permanent Mission of India to the United Nations, is ‘Yoga for Health.’ The theme highlights the fact that yoga can contribute in a holistic way to achieving an equilibrium between mind and body. The organizers believe that this approach to health and wellbeing can make a direct and useful contribution to humankind’s quest to achieve sustainable development and move towards lifestyles that are in harmony with nature. For many of us and many people around the globe, Yoga is not only a daily practice, but a way of life. It brings peace and harmony to the mind, while simultaneously challenging the body to be still, strong and solid. It’s reflective, quiet and often a challenge that exceeds all else as our minds and hearts are cluttered with an overwhelming number of thoughts and responsibilities. This year’s theme, ‘Yoga for Health’ speaks personally to me as I constantly strive to find additional ways to make my own health – both mental and physical – a priority. 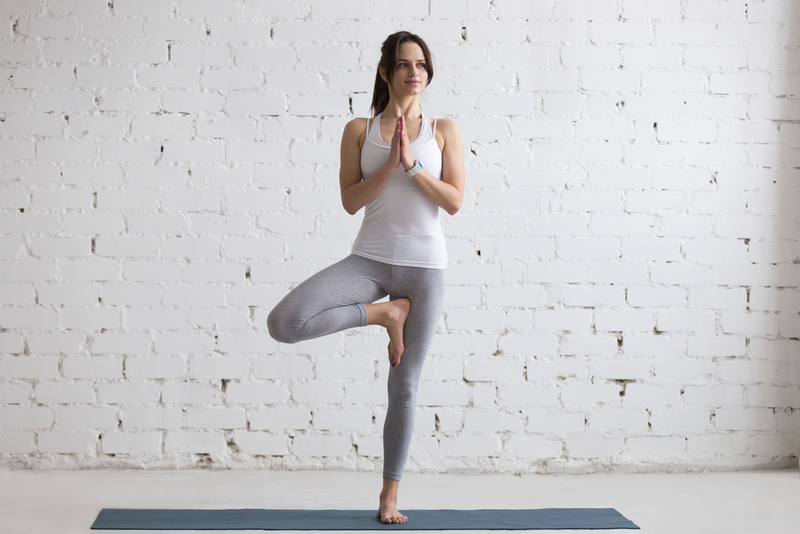 If you’re new to yoga and are feeling the inspiration to get started today or you’ve made yoga a life-long journey, here are a few of my favorite simple yoga moves to try at home. Start with your knees and tops of your feet on the floor with the feet together and touching. With your knees apart, rest your belly and chest between the legs. Place your head on the floor, and stretch the arms out in front of you. Start with your feet together and place your right foot on your inner left upper thigh. Press your hands in prayer and find a spot in front of you that you can hold in a steady gaze. 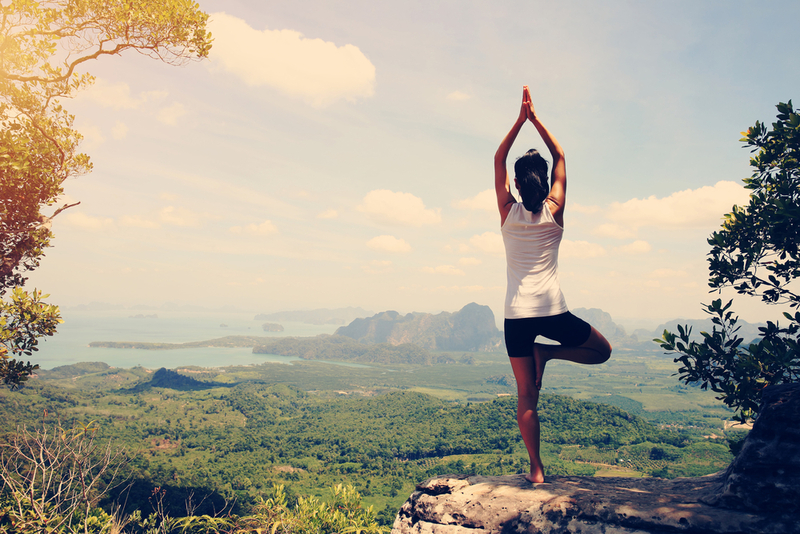 Is Yoga part of your journey to health or something you’d like to learn and incorporate into your daily routine? Yoga is a little peace in our mind also relauxation of memory ..